Pretty cool stuff! I saw this via Twitter via @CatholicBloggs who got it from The American Catholic, who found it from Creative Minority Report, who got it from Badger Catholic (somewhere), who (I’m assuming) found this YouTube video below! 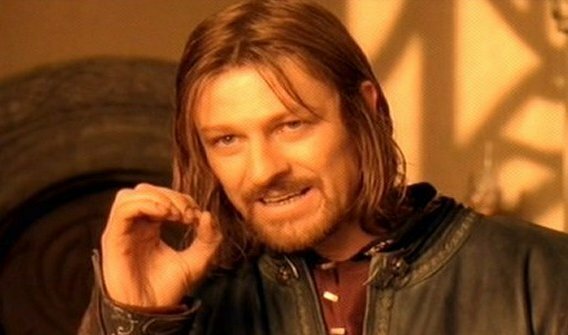 One does not simply recite The Lord of the Rings.